However, mainstays Will Smith and Tommy Lee Jones won't be returning as the two main characters from the Men In Black franchise. Sony Films is planning to cast younger actors for the roles in order to reboot the franchise. 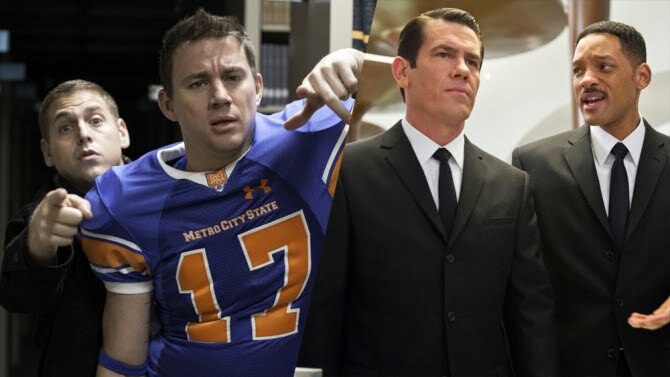 The directors of the first two Jump Street films, Peter Lord and Chris Miller will be returning as producers this time around. They will not be available to direct because they are already committed to directing the upcoming Han Solo film. Filming for the crossover is expected to begin in June. As a fan of both franchises, I'm very skeptical of how this will turn out, but will wait until there is more info on the film and see it for myself!